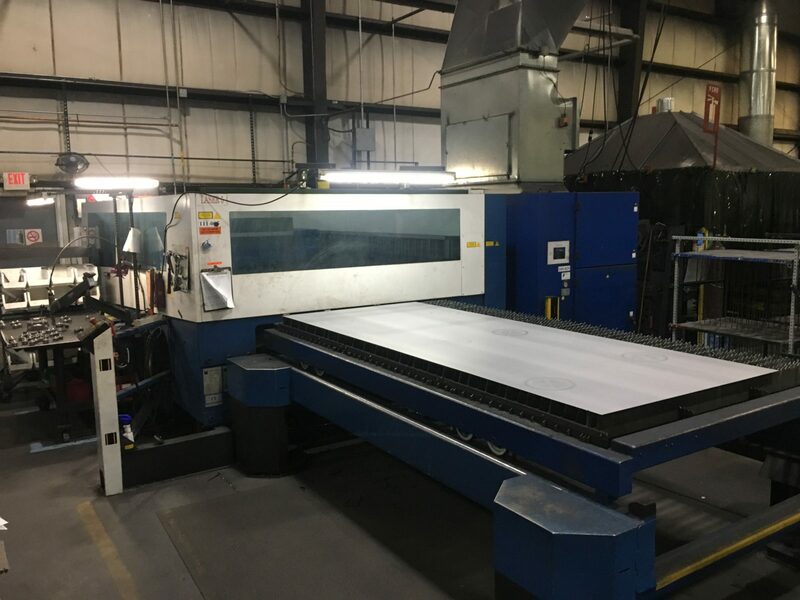 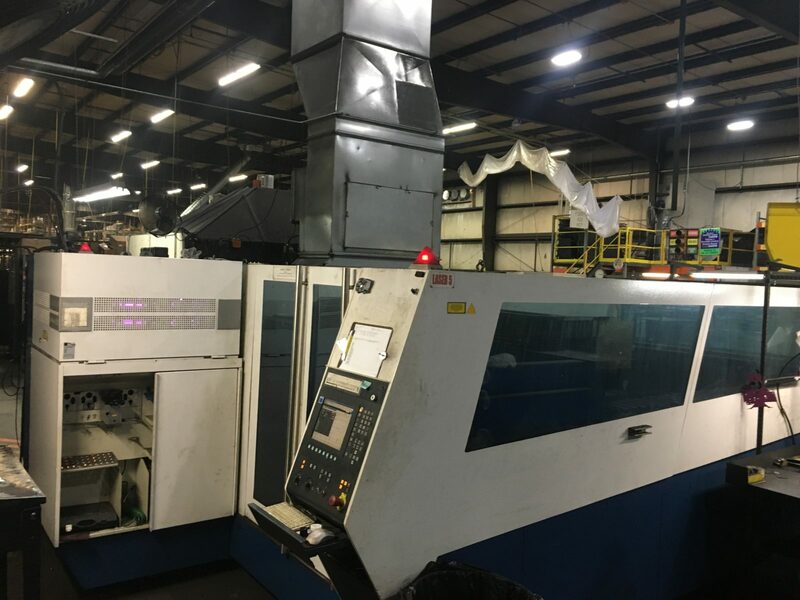 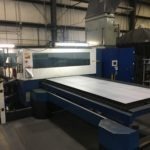 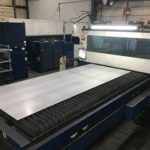 If your business cuts sheet metal, this preowned TRUMPF laser could be the perfect cost effective addition to your shop floor. 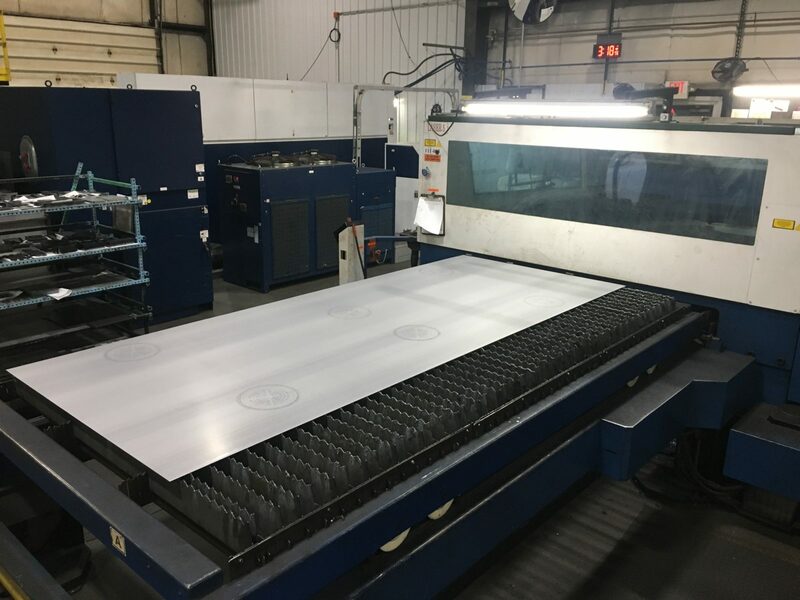 With high performance cutting accuracy and industry recognized precision, this TRUMPF L3530 TruLaser will help boost your bottom line in the year to come. 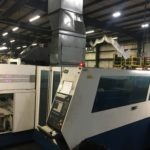 Read on for a few machine specifications and contact us today to request a quote.